WorkHorse bifocal safety readers with 2.0 magnification offer a stylish wrap around lens that provides excellent coverage exceeding the CSA requirements. Lenses are constructed from a polycarbonate that offer 99.99% UV protection and superior impact protection. Magnification diopter is moulded into the lens. Product includes a microfibre carrying case and a break away neck lanyard. 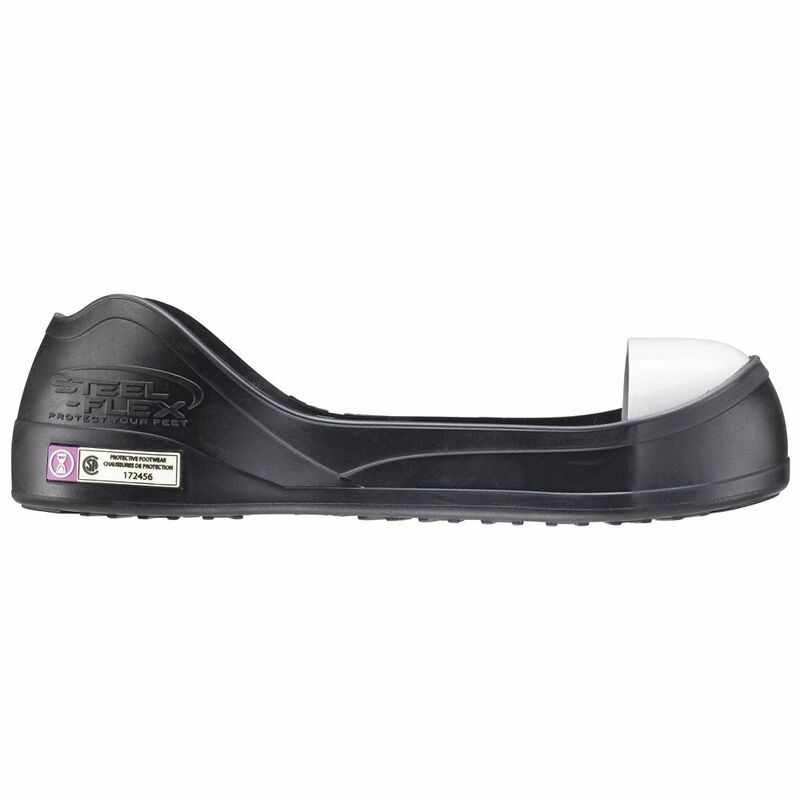 Black CSA Z334 Steel Toe Overshoe Small is rated 5.0 out of 5 by 1. Rated 5 out of 5 by wentay48 from Great Alternative Regular Steel Toed Shoes really hurt my feet so these are an excellent alternative because they fit right over my regular shoes and reduce the pain in my heels. They are CSA approved and last a long time.